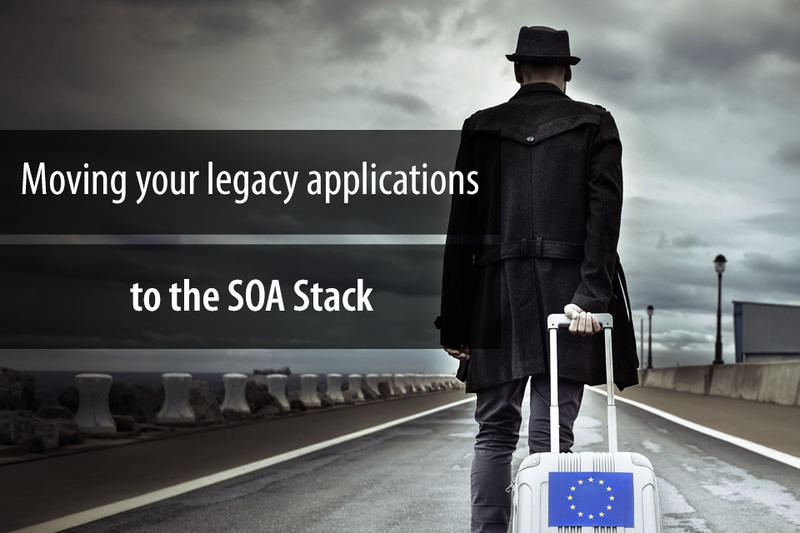 Legacy applications can live a long time as companies have invested heavily in development and base their entire businesses on existing code bases. Fully rewriting business logic sometimes just cannot be a feasible or cost effective option. The advent of the Enterprise Service Bus and data transformations helps to ease the process of making legacy code accessible with standards based protocols. However, migrating legacy applications is not as simple as overlaying code with adapters and hoping for the best. Many considerations come into play such as asynchronous processing, orchestration and workflow, and guaranteed messaging to ensure that your applications are communication without losing mission critical information. Savoir brings strong knowledge of Enterprise Integration Patterns and architectures to make your migration of your legacy systems a smooth process. We leverage best-in-breed open source technologies such as Apache Camel to connect your backend systems together, while using our custom methodologies and processes to provide a smooth transition without disrupting your current business.